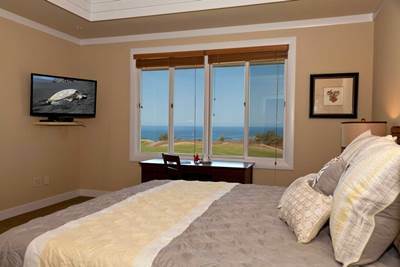 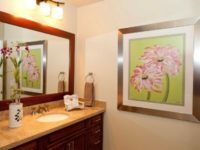 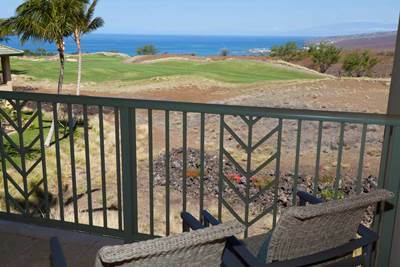 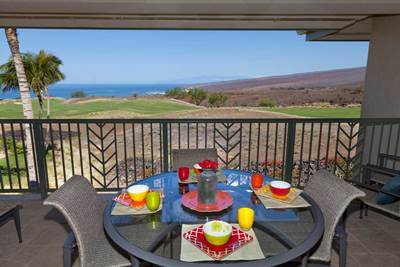 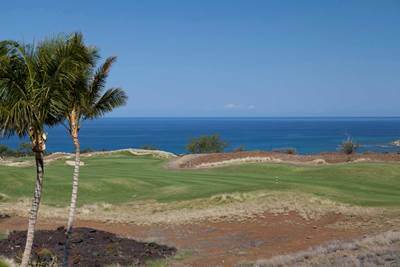 Located at the private top portion of the development, this second floor 3 bedroom, 3bath condominium at Wai’ula’ula – The Ridge, has lovely Ocean and Hapuna Golf Course Views as well as the Kawaihae Harbor and Maui’s Haleakala in the background. 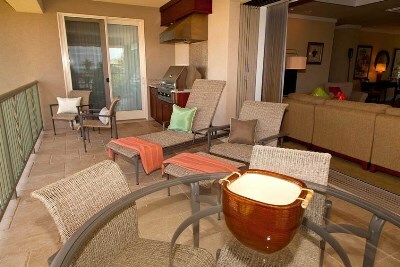 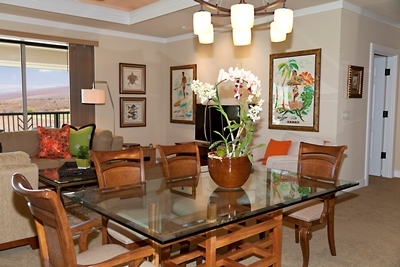 Graced with a spacious lanai that offers ideal space to lounge, BBQ and entertain. 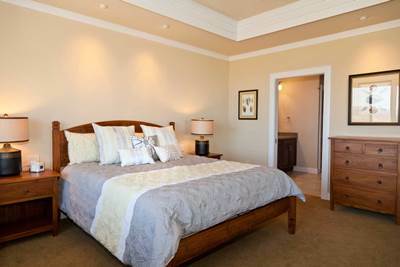 There are beautiful coffered ceilings in the Great Room and Dining Room. 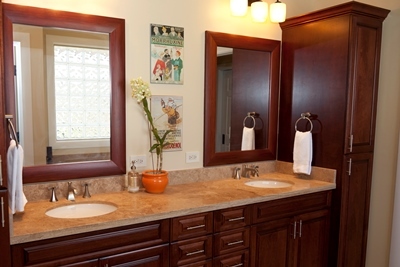 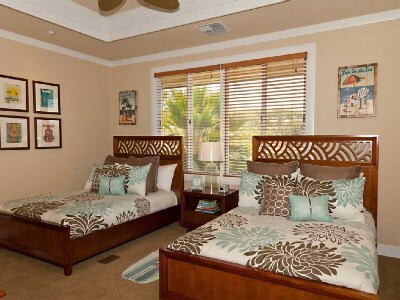 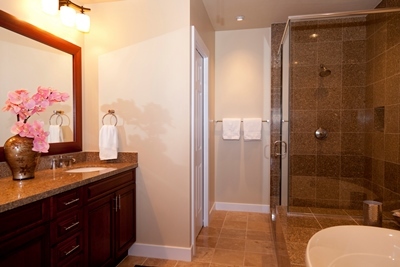 Dual Master Suites with King beds, and guest bedroom with two Double beds. 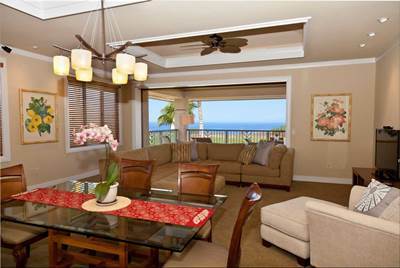 Zoned air conditioning throughout. 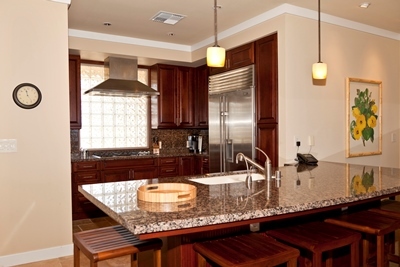 Plantation ceiling fans, cherry wood cabinetry and natural stone floors in the entry, kitchen and baths, all features of the finest in island accomodations.The spacious kitchen has an island for casual seating, granite countertops cherry wood cabinetry throughout, and a superior line of appliances. 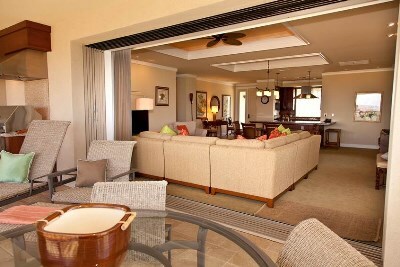 As a guest of the Mauna Kea Resort, you have access to the Mauna Kea Beach Hotel & Hapuna Beach Resort facilities which includes two magnificent beaches and swimming pools, two golf courses, nine tennis courts at Mauna Kea, as well as resort charging privileges at many of the hotel’s restaurants, lounges and shops. 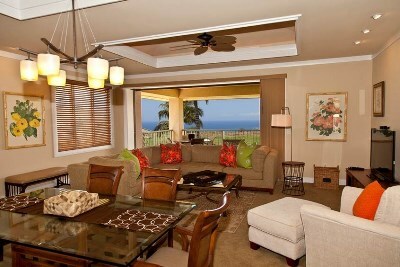 Listed Special Rates plus $350 Departure Cleaning Fee.